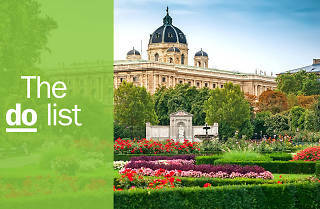 With its cosy cafés and Christmas markets awash with glühwein, Vienna definitely comes into its own in December—but trust us, there are so many things to do in Vienna all year round: the Austrian capital makes for a brilliant escape with world-class attractions, restaurants, hotels and cultural institutions. From taquerias to coffee roasteries, wineries and open-air swimming, the city rewards travellers who are happy to head off the beaten track. What is it? 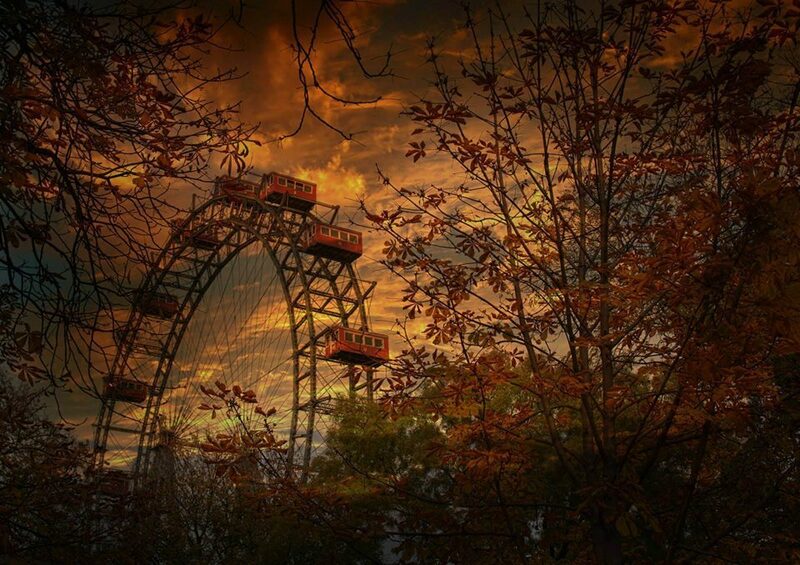 Standing proudly at the entrance to Prater park, the Riesenrad Ferris wheel is to Vienna what the London Eye is to London. Built in 1897, the landmark starred in the 1940s thriller The Third Man, and a ride in one of its 15 stately gondolas really feels like stepping back in time. Why go? 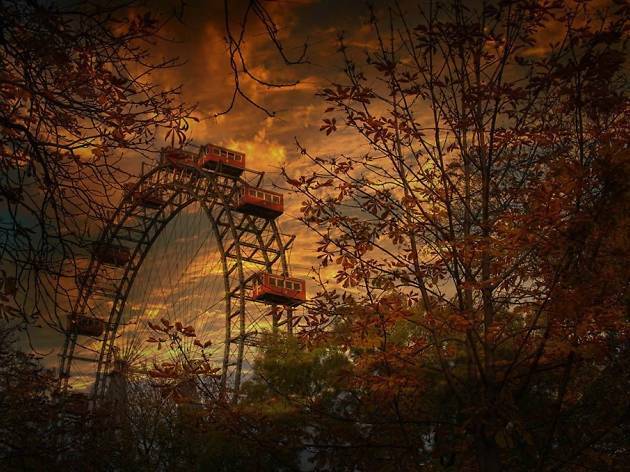 At more than 200ft tall, there’s no better way to see Vienna than from the top of this grand old lady – although, if you’re not keen on heights, you’re probably better off sticking to the trams. What is it? Built in the 16th-century, this open-air market feels like a cross between the old Covent Garden and Dinerama. 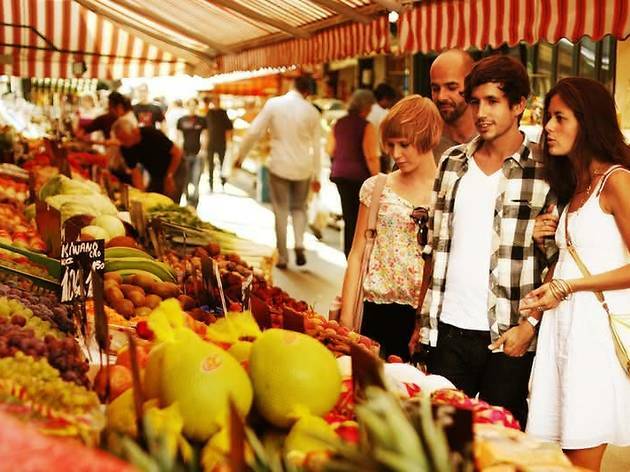 Taste your way around Vienna’s diverse culinary history as you work through everything from barrels of sauerkraut to shawarma and sabich Tel Aviv-style at Neni Am Naschmarkt. And trust us: go hungry! Why go? Whatever your tastebuds are calling for, you’ll find it here. Plus it’s a great place to stock up on edible souvenirs like cheese, wine and sausages. Just remember to get cash out before you head in. What is it? 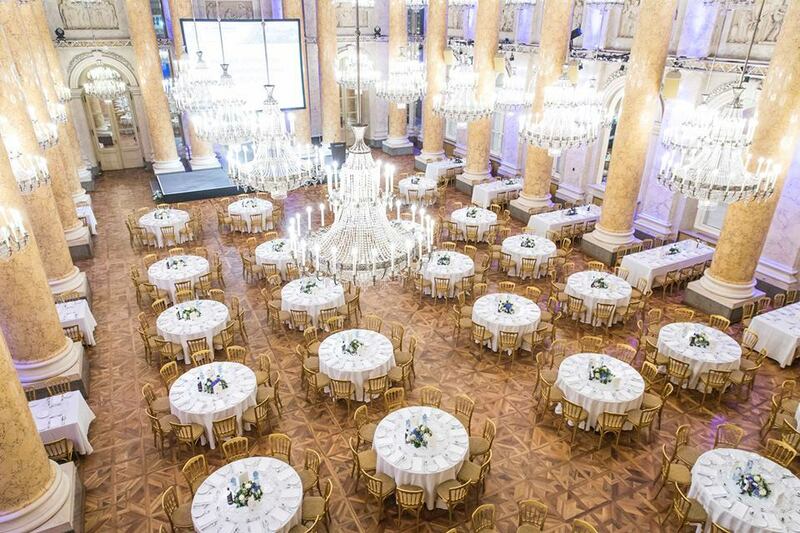 Back when Austria had an empire, the ornate Hofburg Palace was its beating heart. 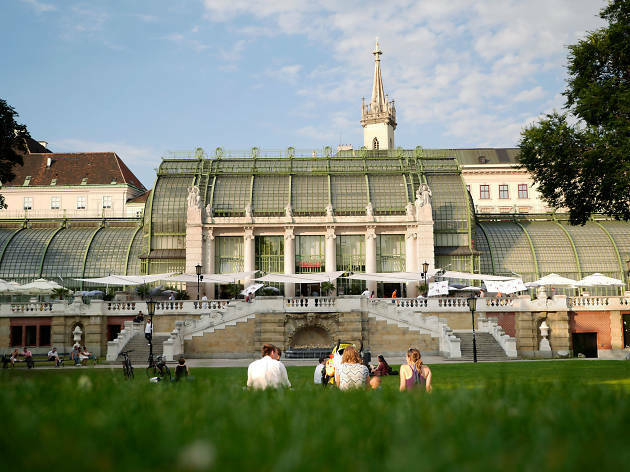 Today it’s the official residence of the country’s president, as well as being home to many of Vienna’s top museums and galleries (oh, and some dancing horses, too). Why go? It would be more than easy to spend your whole weekend here. Why? 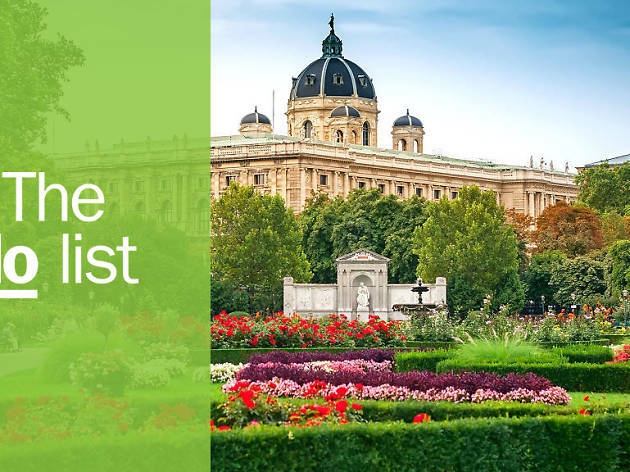 From world-famous artworks by Klimt and Dürer at the Albertina to the Art Nouveau butterfly house, it's practically a whistle-stop tour of the very best of Vienna. If you're short on time, don’t miss the Austrian film museum and make a beeline for the Spanish Riding School, where the Lipizzaner horses learn their nifty dressage footwork. What is it? Taking up most of one side of the pretty Burggarten park, this might just be the world’s grandest greenhouse. Home to towering trees and plants from around the world, the Palmenhaus doubles up as a restaurant and bar, serving Austrian specialities like schnitzel as well as lighter Mediterranean bites and cocktails. Why go? It’s super-central, so wherever you’re staying this is a great spot for a memorable first-night dinner or drinks. Plus it’s sehr photogenic – all those succulents are serious Insta-bait. What is it? 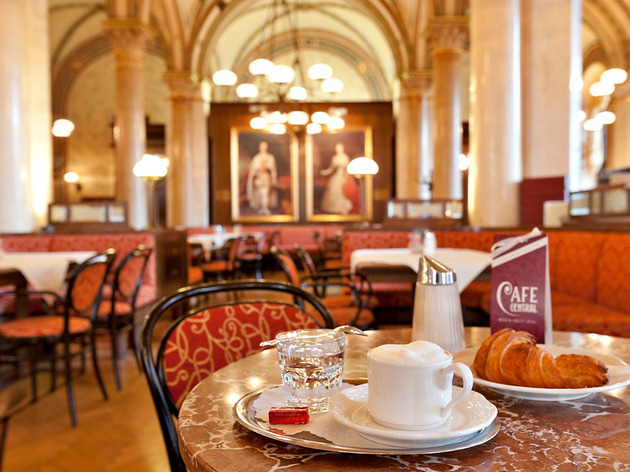 Vienna’s most venerable cafe commands a queue to rival any London hotspot. 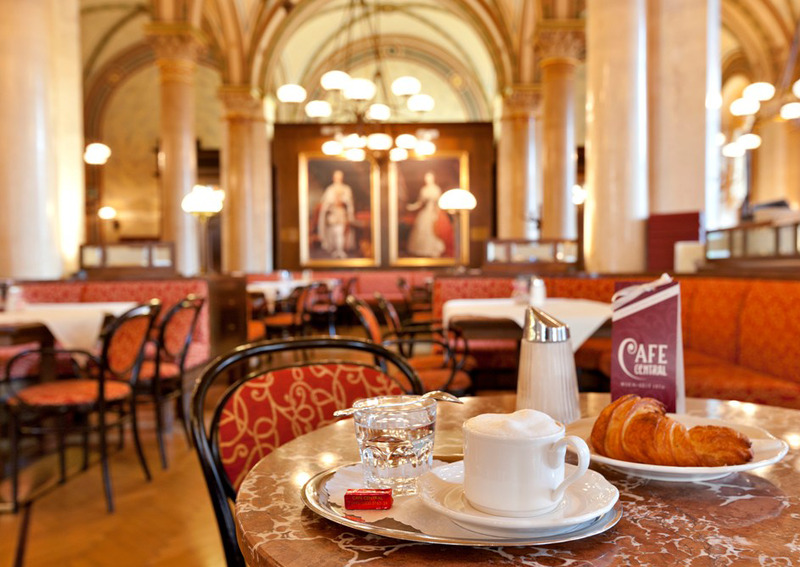 Opened in 1876, it’s always been a favourite with brainy locals (Trotsky used to read the papers here, don't cha know), and its cathedral-like domed ceilings and accomplished patisserie selection are just as much of a draw now as they were then. Why go? Waiting in line may be a bore, but once you’re inside, the glittering decor and world-class cakes and pastries make it all worthwhile. Feeling peckish? Tuck into fluffy pancakes or warm apfelstrudel dusted with icing sugar and pick up some custard-filled cremeschnitte slices to take away. Why go? 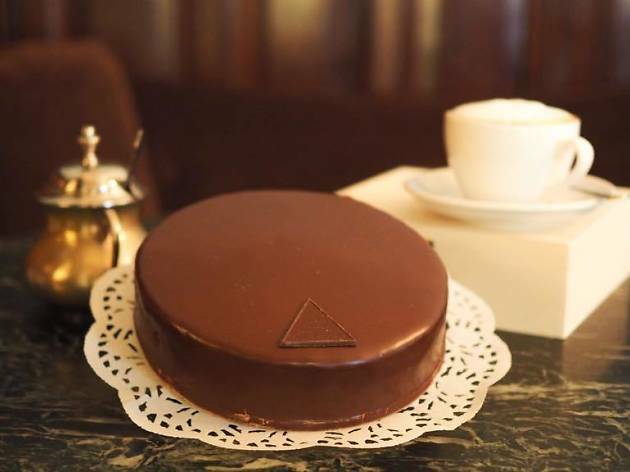 Which sachertorte is best? There’s only one way to find out – and that’s by sampling both. Be warned, though: it’s incredibly rich (thankfully Demel does a snack-sized one). Let the cake wars commence. What is it? Sigmund Freud, the founder of psychoanalysis, lived at Bergasse 19 until 1938, when the Nazis’ persecution of the city’s Jewish residents forced him and his family to flee to England. 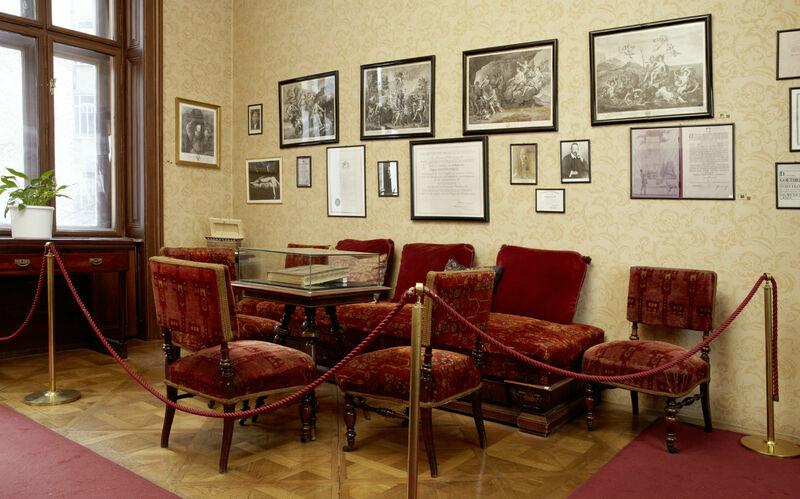 Today his apartment is a thoughtfully curated museum – you can look around his consulting room (keep an eye out for the famous couch), watch rare archive footage of Freud and read all about his most intriguing patients. Why go? 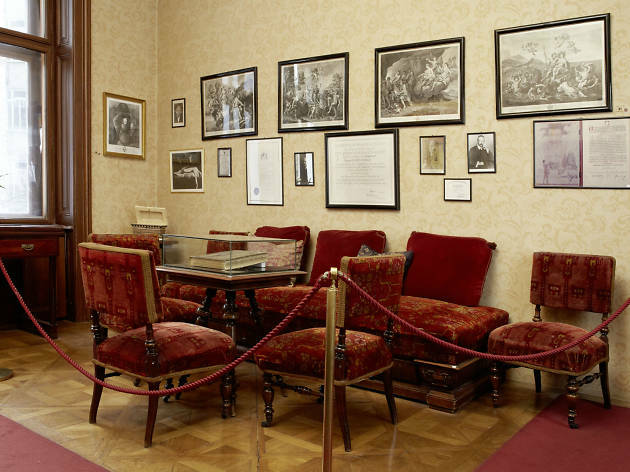 As well as being a fascinating window onto life during Vienna’s intellectual golden age, the Freud Museum hosts events and has one of the city’s best gift shops. Anyone for a pair of Freudian slippers? What is it? This used to be Vienna’s edgiest up-and-coming neighbourhood, but now it’s settled down into a comfortable kind of cool – think Clerkenwell crossed with the best bits of Berlin. The rents are still reasonable here in the 7th district, which means it’s home to lots of one-of-a-kind boutiques, bars and restaurants. Why go? Well, the food’s fantastic for starters. There’s Erich, a subterranean taqueria with one of the city’s best drinks lists (try the mint spritz, or an espresso-tonic) and its sister restaurant Ulrich, which does a banging brunch. As the sun sets head to Hotel Altstadt’s bar for an expertly mixed Negroni. What is it? 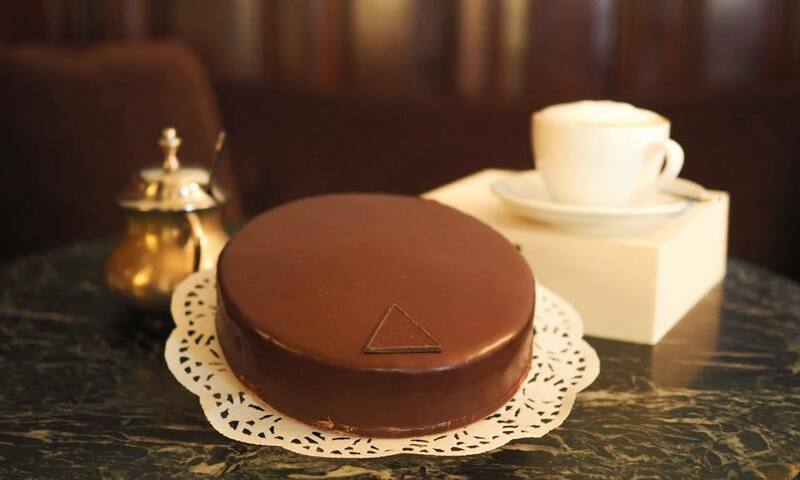 Kaffee und kuchen, a pause for coffee and something sweet, is still an important part of Viennese life. 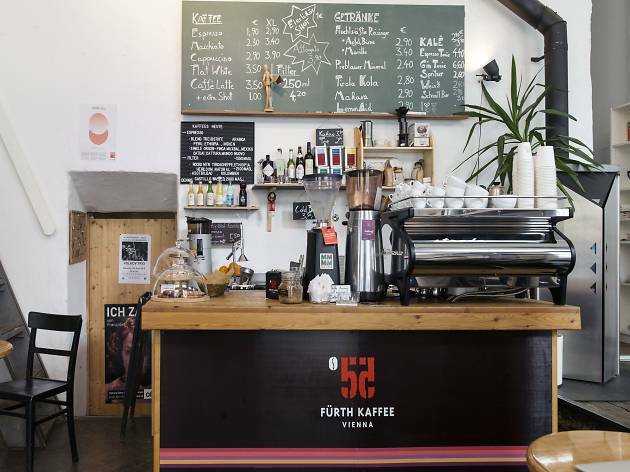 For a 21st-century take on the tradition, head to Fürth Kaffee on Kirchengasse. Former ad man Charles Fürth is passionate about buying the very best beans and turning them into the perfect brew. Why go? Part roastery, part co-working space, this is a gorgeous little slice of modern Vienna. Settle down in a window seat with a macchiato and a pastry and watch the team at the packing station. What is it? 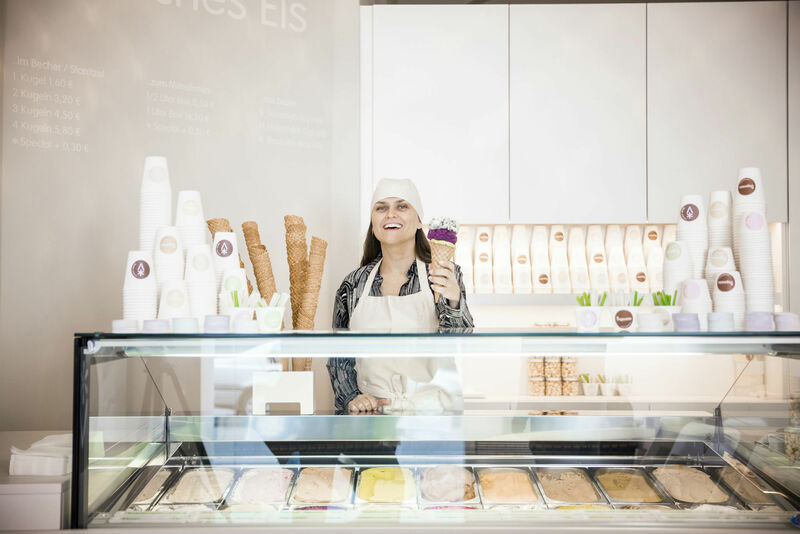 Vienna’s first fully vegan ice-cream parlour. While Austrians love their meaty fare, plant-based eating is definitely taking off. 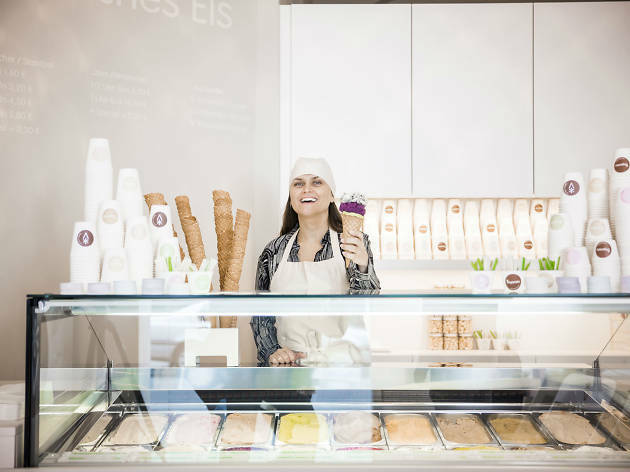 Veganista is deservedly popular: there are 18 entirely vegan varieties of the frozen treat on the menu every day, from chocolate and strawberry to basil, cookies and matcha, made from all-natural ingredients. Why go? Whether you’re a committed vegan or a curious carnivore, this is the perfect spot to cool off. We’d recommend sandwiching a scoop of maple-pecan between two chewy cookies (ask for an ‘Inbetwiener’). What is it? It’s never been more important to keep the memory of the Holocaust alive. 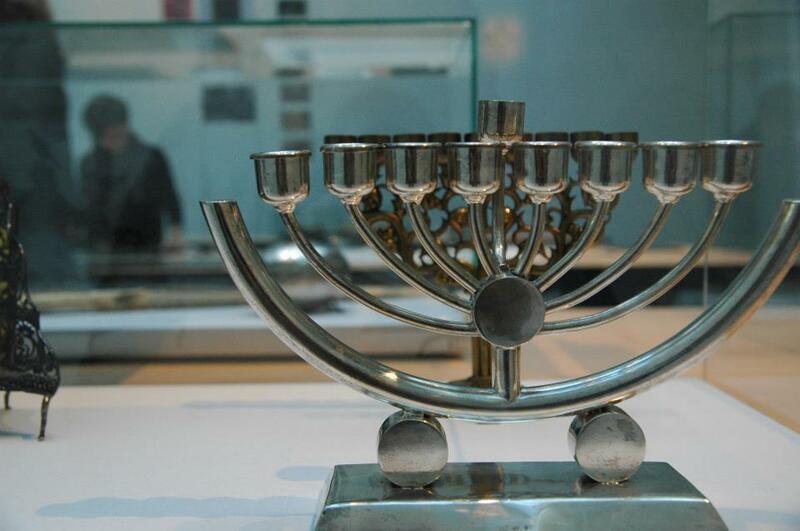 The world’s oldest Jewish museum (it was founded in 1895) the Jüdisches Museum Wien was closed and plundered by the Nazis in 1938; many of the valuable objects from its collection are still missing. 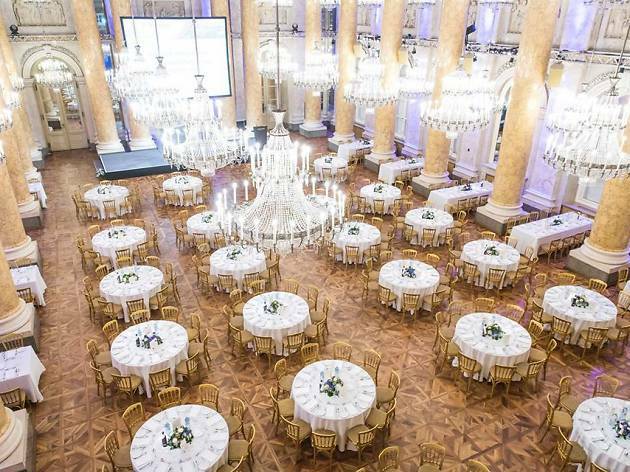 Following a 2011 redesign, the bright, airy space at Dorotheergasse 11 tells the story of the city’s Jews, from the medieval age right through to the present day. Why go? 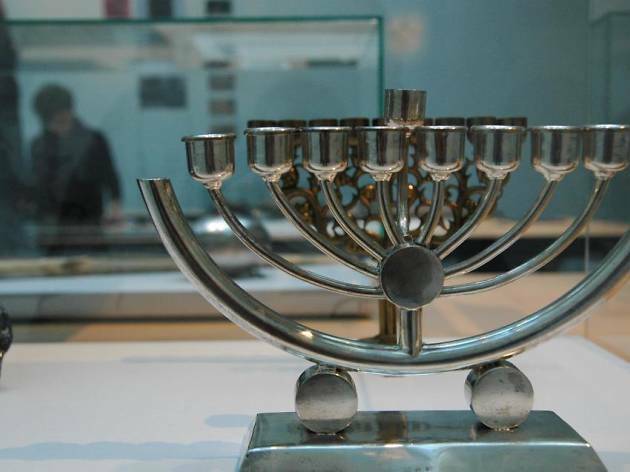 As well as preserving the memory of the 50,000 Austrian Jews killed in the Holocaust, the museum showcases the extraordinary contributions made to every aspect of Viennese life by Jewish citizens. A must-visit. What is it? 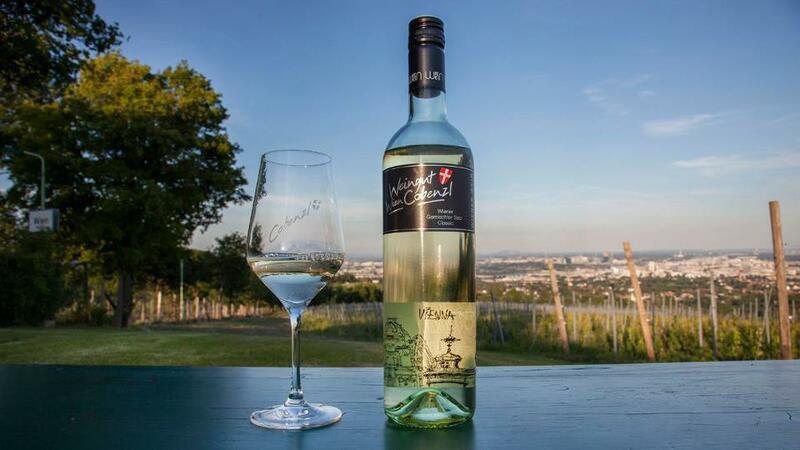 Did you know there are 700 hectares of vines within Vienna’s city limits? Well, you do now. 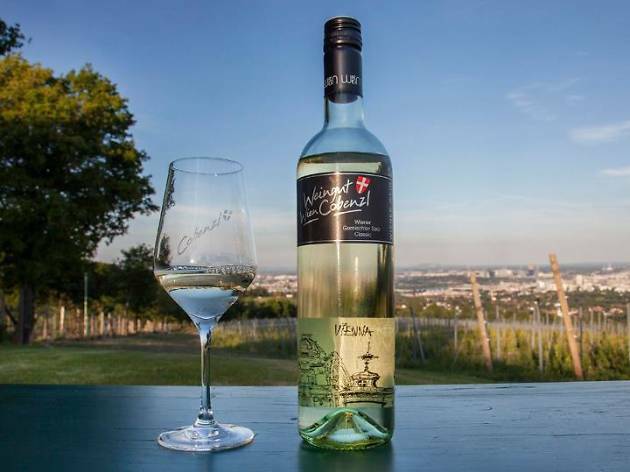 Light, fresh and fruity, Austrian wines are reliably delicious, and you can try Weingut Cobenzl’s selection on a special tasting tour. The vineyard is a doddle to get to by tram and bus (so you don’t need to worry about who’s driving back). What is it? 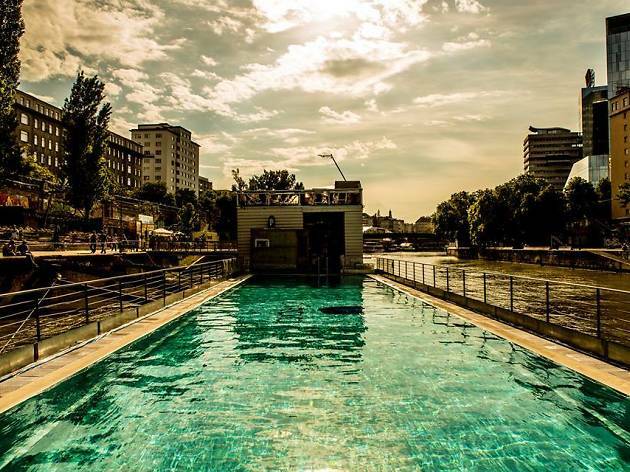 Vienna is impressively equipped with pools – the Art Deco Amalienbad is definitely worth a visit (especially when there’s a pool party happening) – but nothing beats an open-air dip in the river. 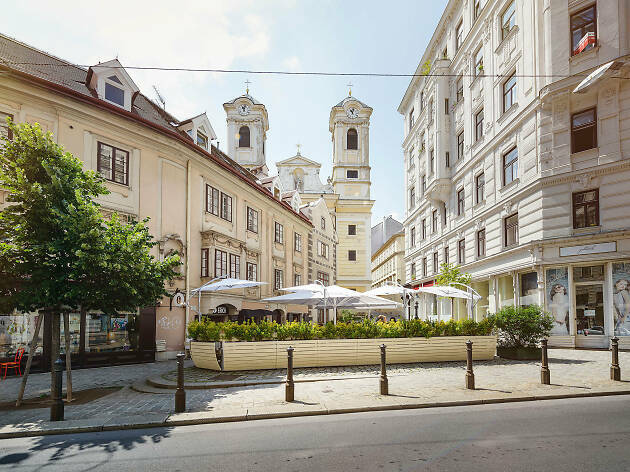 Just seven stops from central Stephansplatz, the Old Danube area is home to a host of idyllic bathing beaches, seafood restaurants and boats for hire. Why go? There’s plenty of choice. Don’t fancy going chlorine-free? 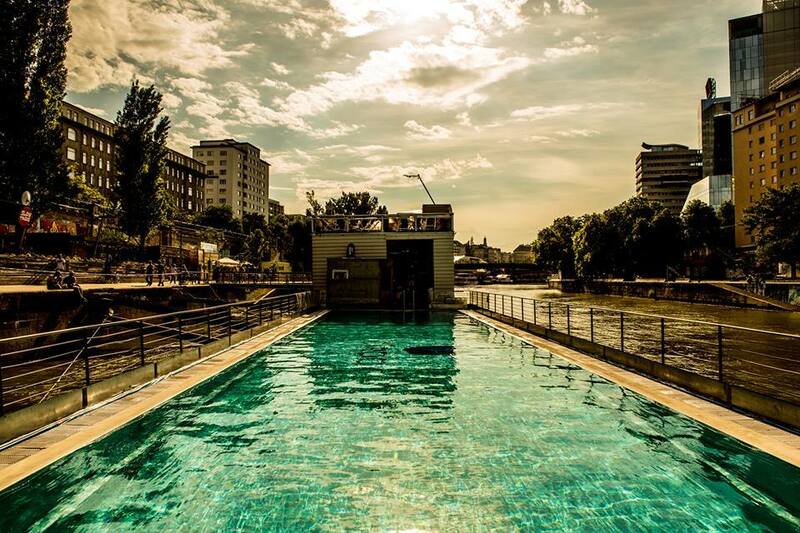 The open-air Schönbrunner Pool is a gorgeously restored 1920s number set in the heart of a peaceful park, or try Badeschiff Vienna, a super-cool pool on a boat with a DJ (imagine a floating Shoreditch House).